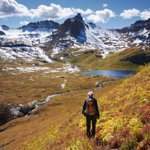 Working with us is a great challenge and could be an adventure of your life! 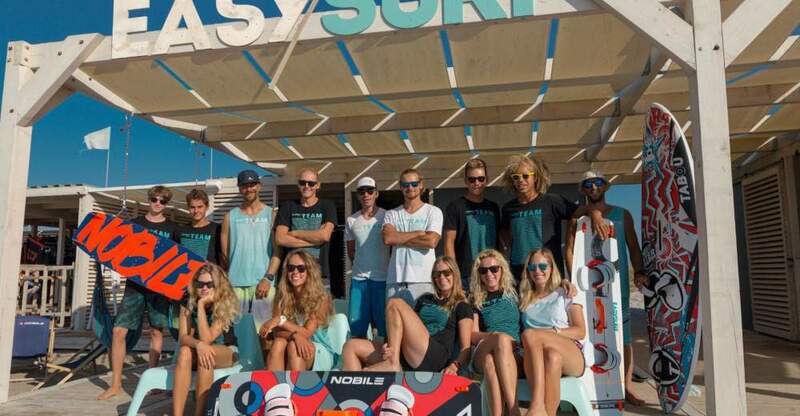 Our company consists of young people full of passion for windsurfing and kitesurfing. 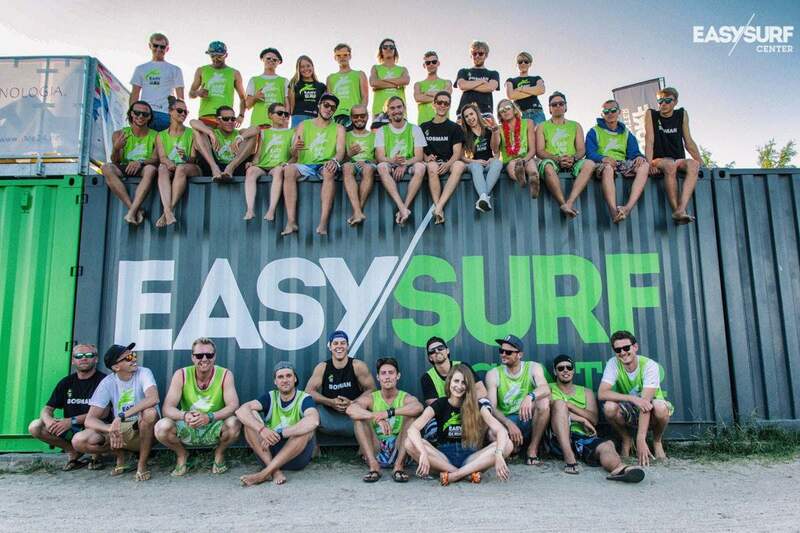 EASY SURF Keros is 1/5 of whole EASY SURF network. 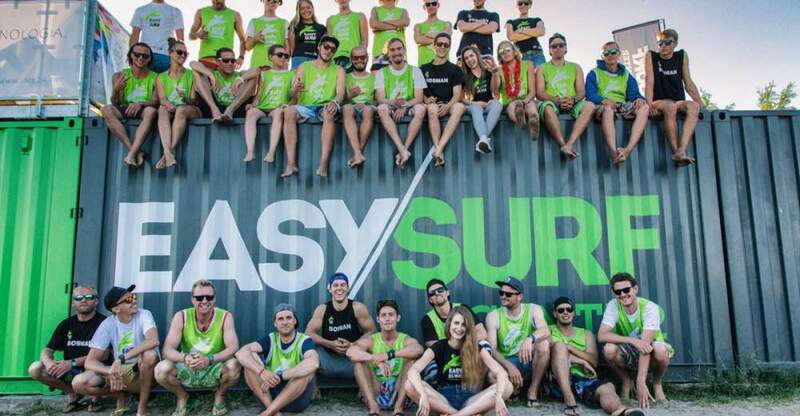 We run also EASY SURF Chałupy 6 in Poland, EASY SURF El Gouna in Egypt, travel agency EASY SURF Travel and an international shop EASY SURF Shop. We're trying to create atmosphere where you easily be yourself and fulfill your dreams. 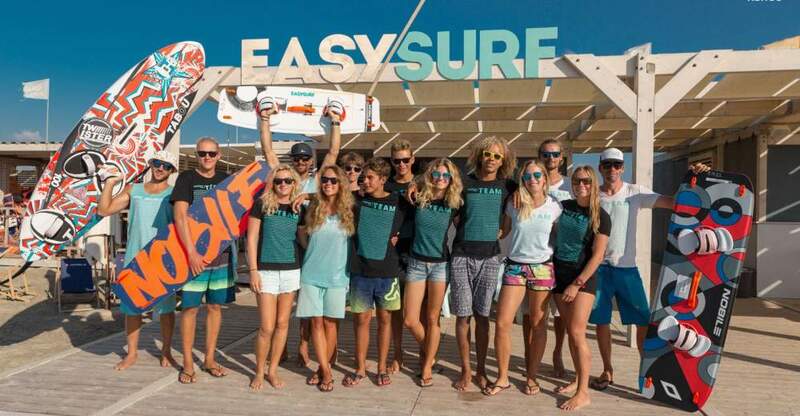 Great team, modern equipment, possibility to develop your skills are only a small part of the benefits of working with EASY SURF. Each of our employees has the opportunity to continue working at another school where we have branches or during trips organized by our travel agency. 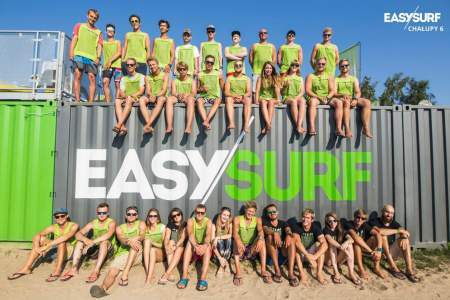 You can get an instructor license, take a chance to become a school manager or open a new EASY SURF school! You have to be a multi-tool, act like a well-oiled German machine and be precise like a Swiss watch but do not forget polish hospitality! You have to love the interaction with people as your work will consist of constant and never-ending chats with people. 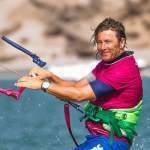 You should have an infectious smile and have as much power as a 14m kite in 30 knots. You need to be organized as a Ford factory. Do you speak several languages? Great – this is what we need. 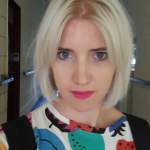 Do you have computer knowledge? 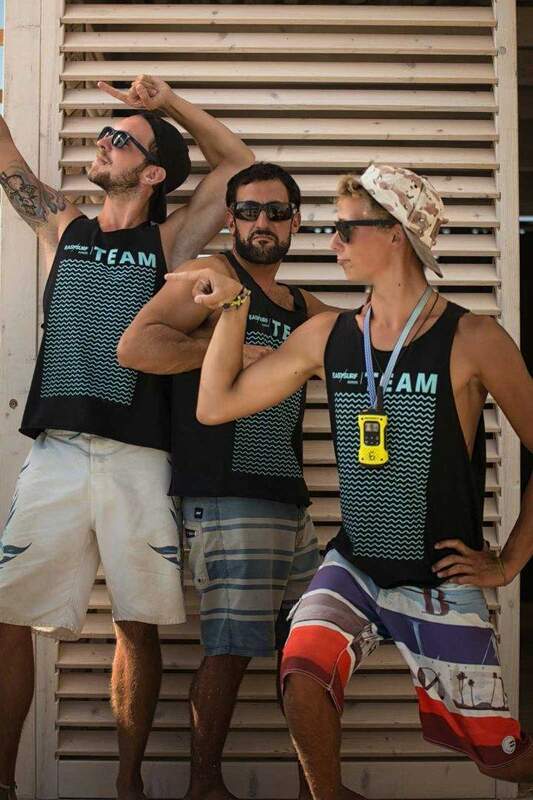 Awesome – make sure you refresh Excel, as flicking through Facebook is not the only requirement in our office :P A great sense of humor and love for the sport is desired. We sell dreams and passion, so you have to have them in your blood. versatility and ability to make quick decisions. The period of employment: beginning of June - end of September. 50% discount on the bar. Do you have MacGyver’s skills to make a helicopter out of a few nails and a matchbox? Do you turn tools into magic wands? Do you love to walk barefoot? Do you have a smile from ear to ear? Do you see just solutions, not problems? Then we are looking for you! 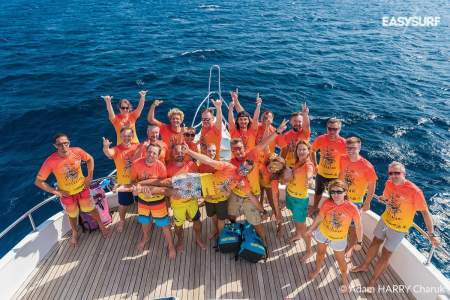 If you also windsurf/ kitesurf and love to help people, you are the ideal candidate. 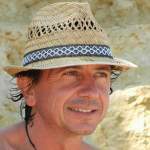 powerboat license and the ability to use it. Period of employment: beginning of June - end of September. Shorter terms available. 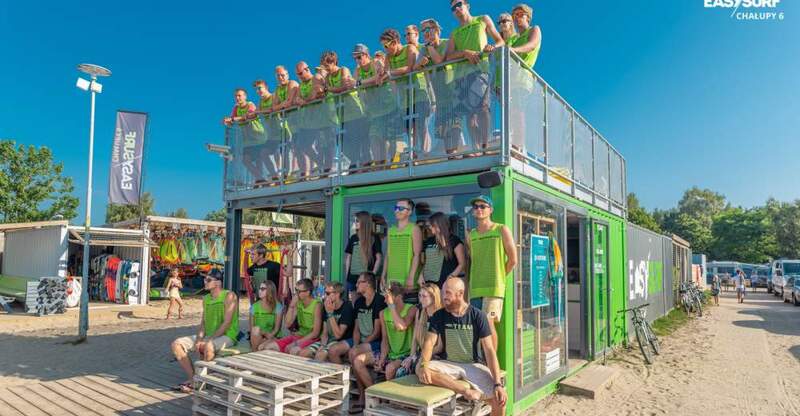 What would be a brand new station with a great spot, if the brilliant view of the turquoise water, sails and kites could not be admired with a cold and aromatic Mojito or the morning Flat White on a triple espresso? 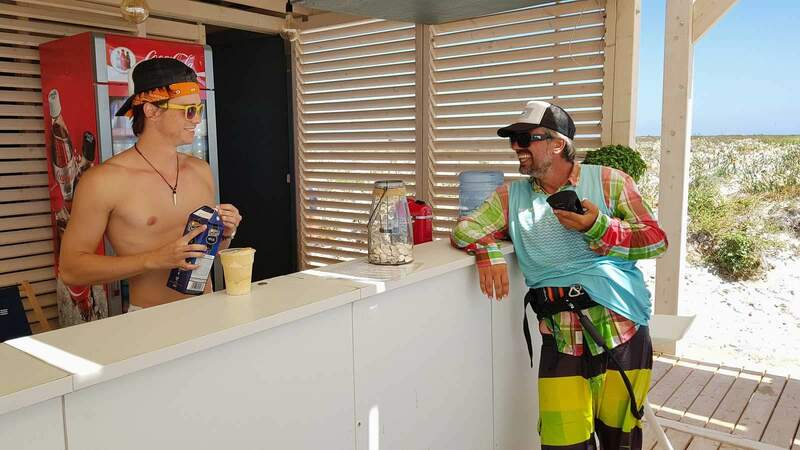 In every kite&windsurfing school, there are two centers ... office and BAR! You will be the king or queen of the second one. In our bar, we serve coffee, cold drinks, alcoholic drinks, snacks. 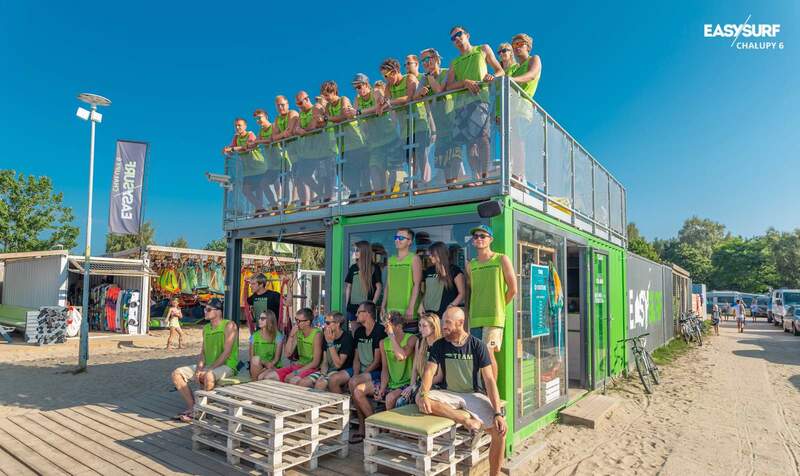 We create a surf atmosphere and care for taste buds of our students;) We are looking for a barman or a barmaid. 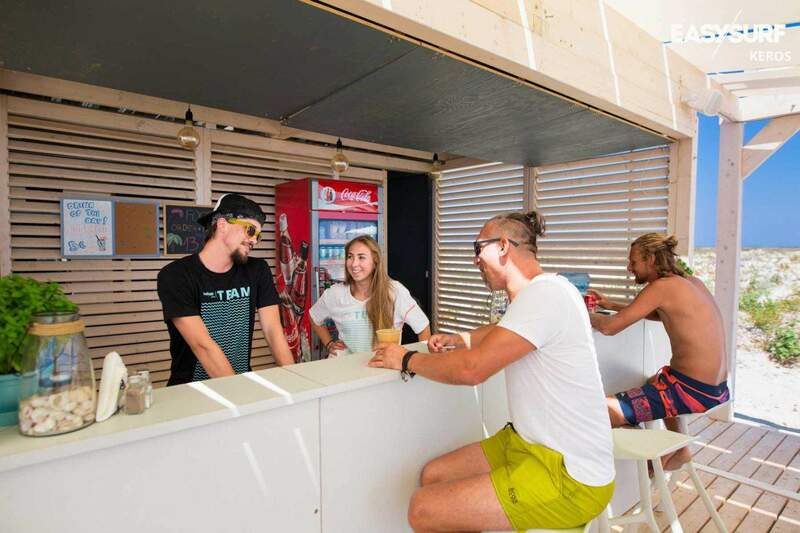 In our bar you will be responsible for: customer service, order on the bar and in the chillout zone, order in the back, preparation of drinks, bartending service for parties, orders from suppliers, surf barbecues. knowledge about the preparation/serving of cold snacks and beverages, including alcoholic beverages. transfer from home to base. Photography is your passion, but you are still looking for experience? What if you just take you camera (or not even that) and go to a beautiful Greek island. The place where you can be surrounded by positive people with faces full of smile and sun - isn't it perfect view to be caught by a camera lance? In the same time you will find yourself a part of the team! Maybe even sharing the passion to water sports? 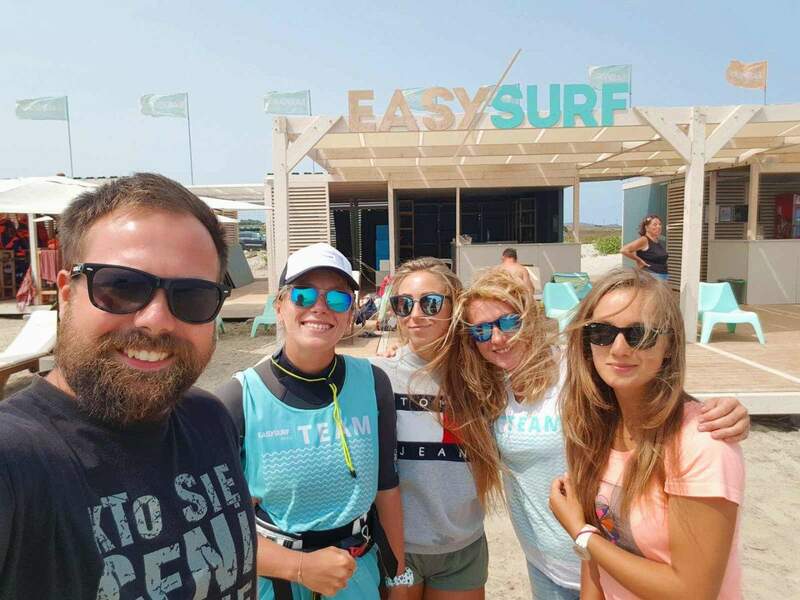 EASY SURF Keros gives you the possibility to develop your skills leaving in a magic place like Limnos! 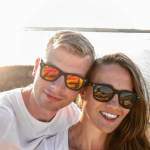 You photos will be seen by thousands people, who are fallowing us in social media. Dealing with them (meaning Facebook and Instagram) and publishing pictures will be also a part of your work. So there is a lot of experience waiting for you in our school. 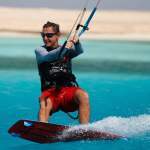 Especially if you really like kite- or windsurfing - then there is no better place to work in! You can use our spot and school's equipment and practice every day! Our team will also help you to learn if you are eager to. Last, but not least - you can also use our photography tools. Be sure that there is a lot to be catch be a camera! able to handle the tasks in time. Period of employment: July - August. 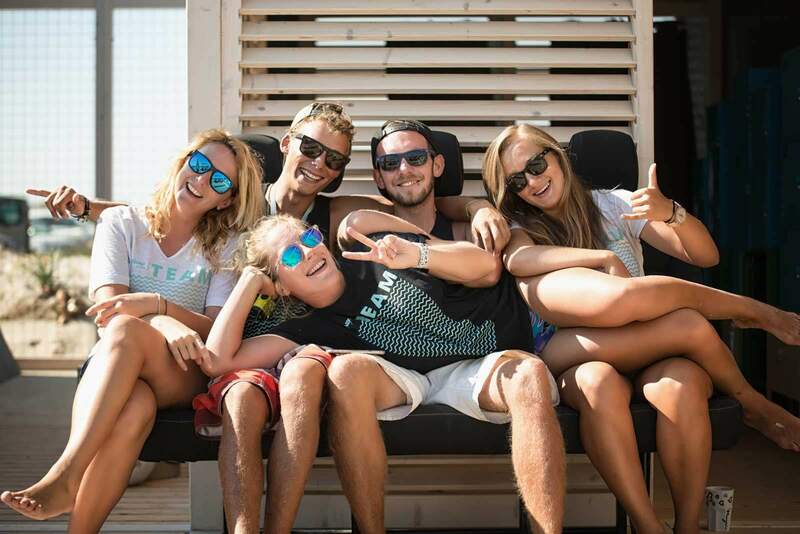 Fulfill your dreams and work at our perfect spot! Forget about the cold water, dry suits or winter wetsuits because most of the time, you will be teaching in board shorts. 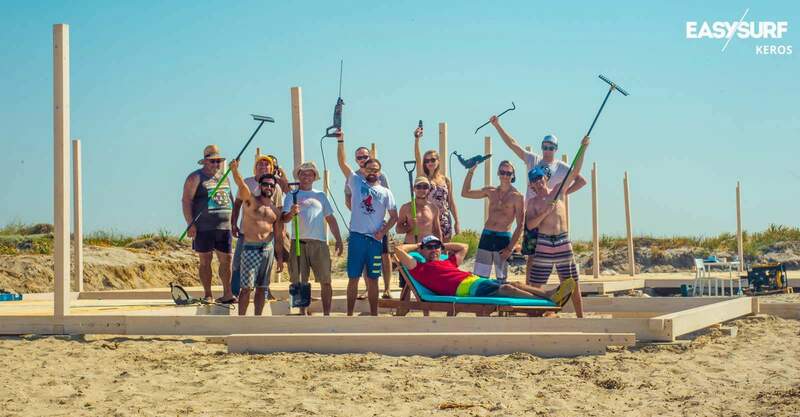 And once your work is done, choose the conditions you like and enjoy some action in the waves or kick in a freestyle session on the flat water – all within the same beach ☺ Teaching is easy – in a flat and shallow lagoon right in front of our school! So what are you waiting for? 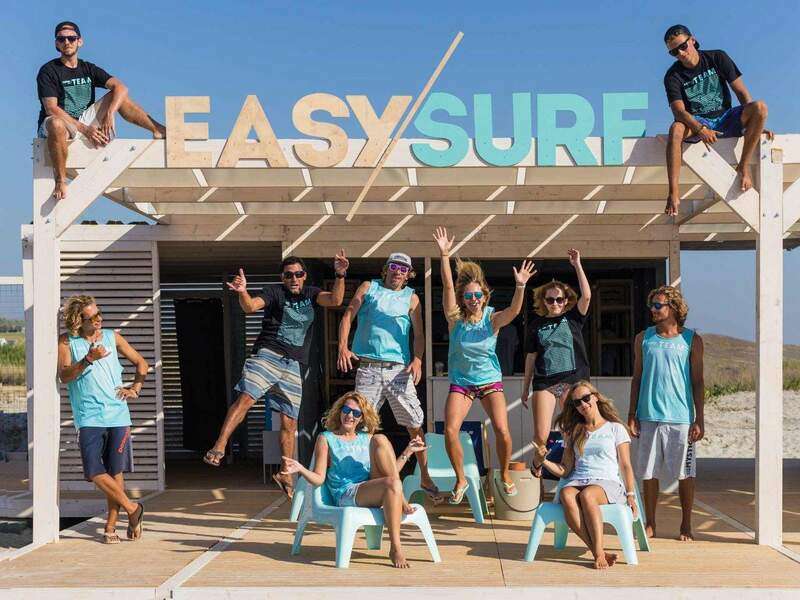 Join our motivated, international team at our new school, EASY SURF Keros, on the Greek Island of Limnos! 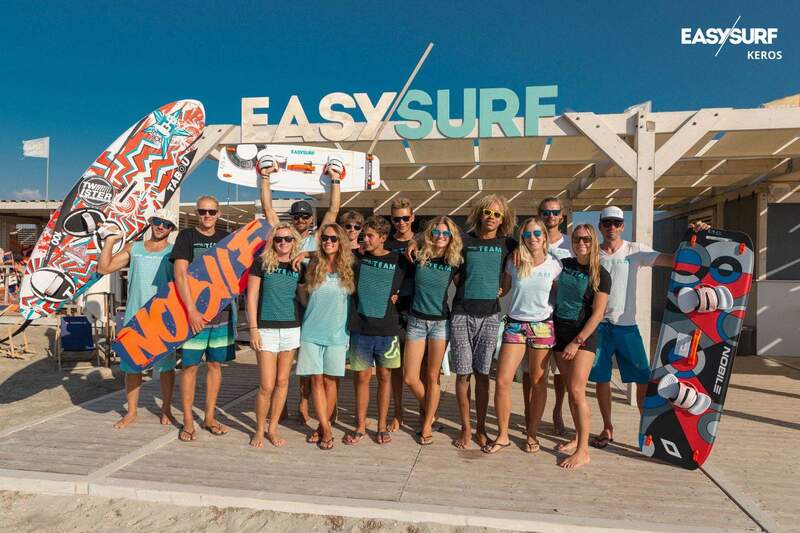 Start your adventure with EASY SURF!